Storey Publishing, LLC, 9781612129648, 160pp. 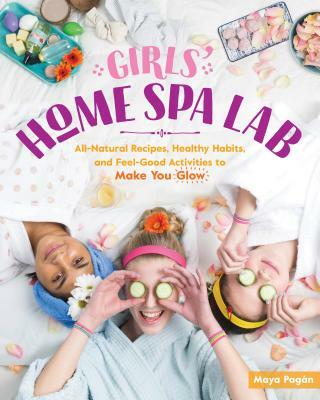 Maya Pagán is the author of Girls’ Home Spa Lab, as well as the books Hope, Make, Heal and Reinvention. She is a certified yoga instructor and the founder of the craft blog Maya*Made, and has taught online crafting classes for Creativebug. A mother, blogger, teacher, and Creativity Camp director, she lives in upstate New York.